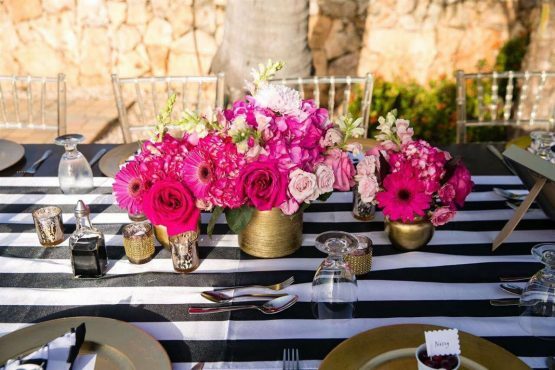 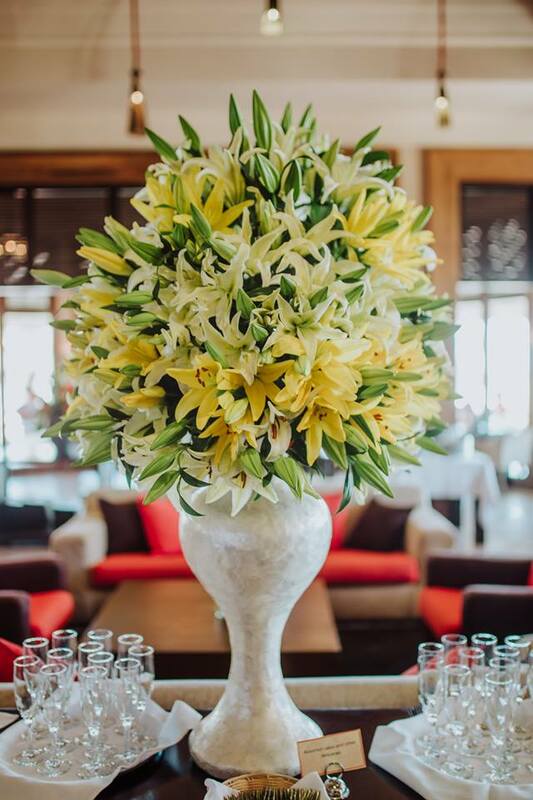 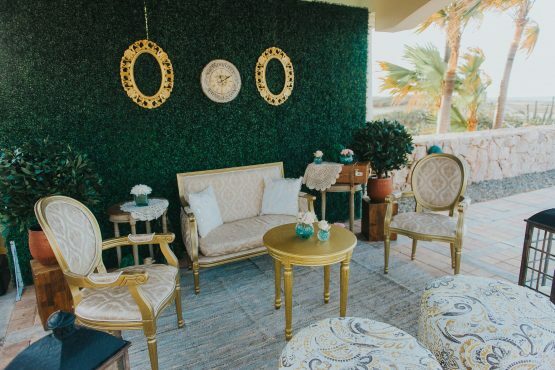 Our distinct and intriguing venues can be customized to enhance your event with options for tables, chairs, linens, china/silver/glassware, lighting, flowers, and décor. 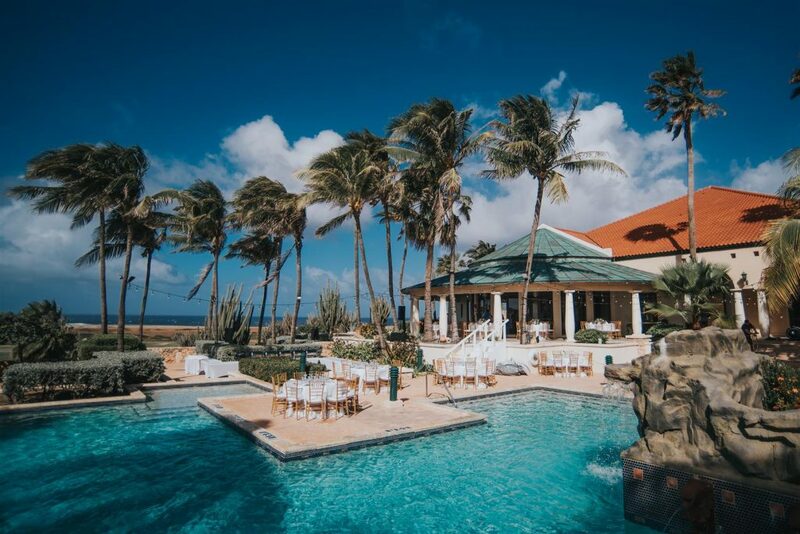 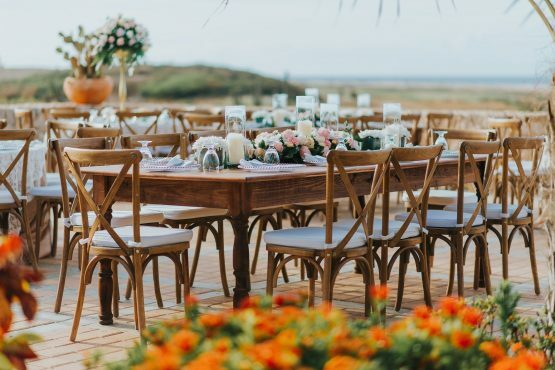 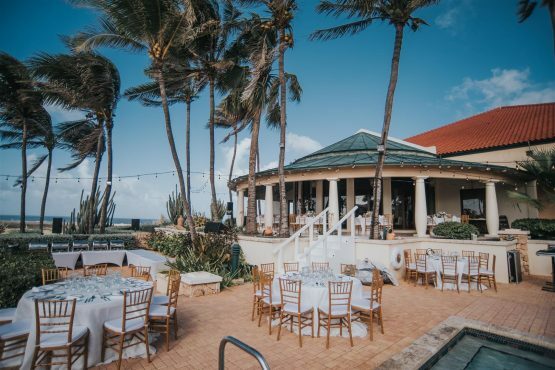 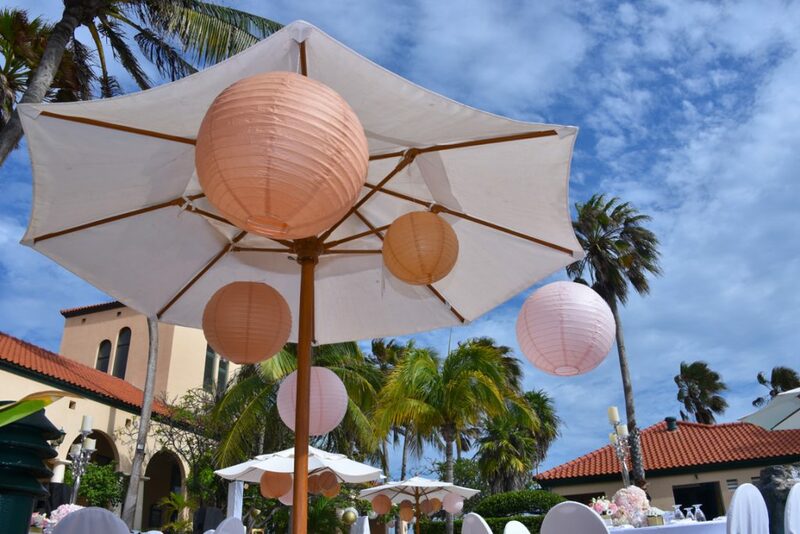 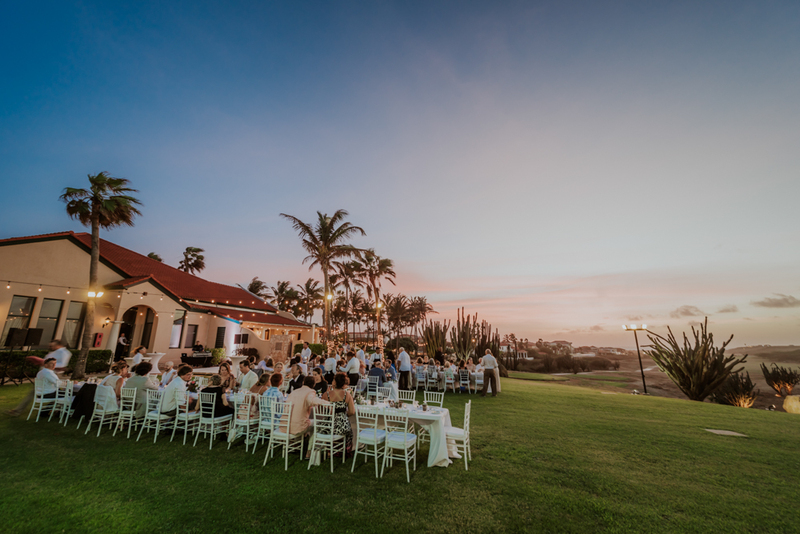 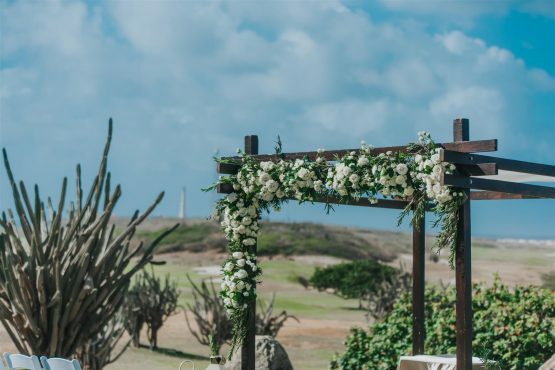 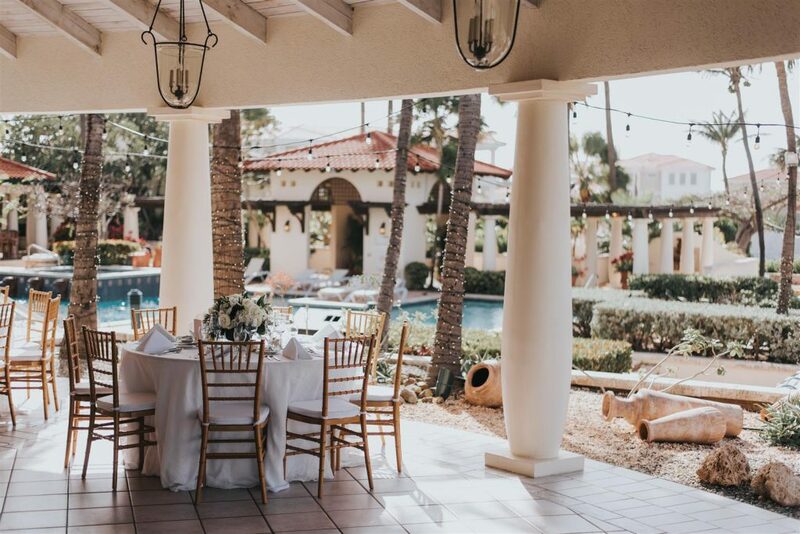 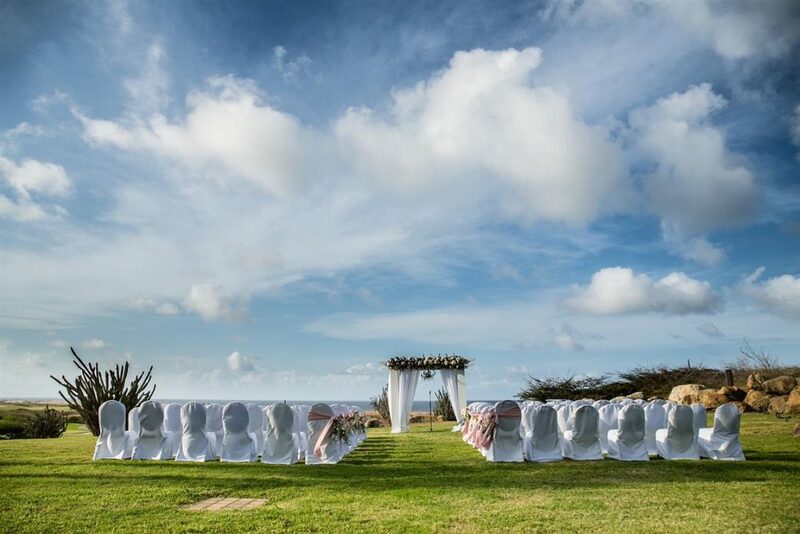 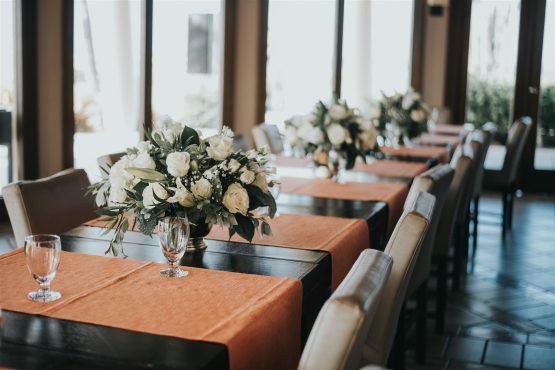 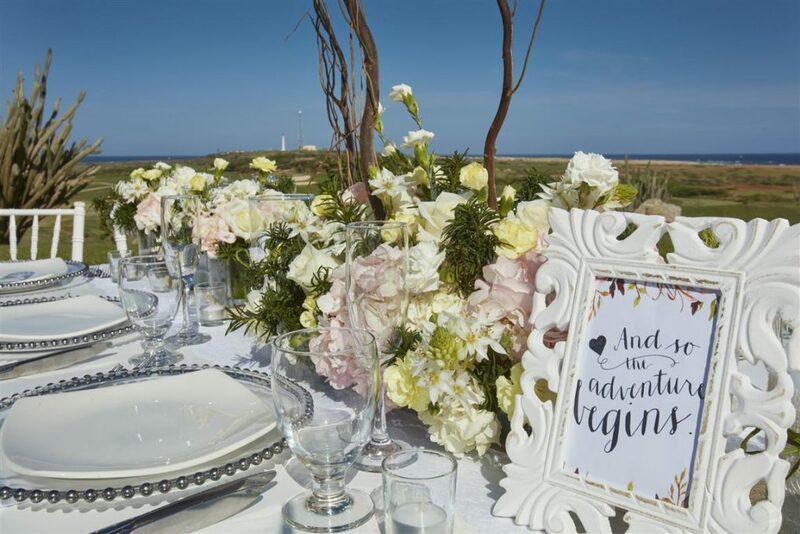 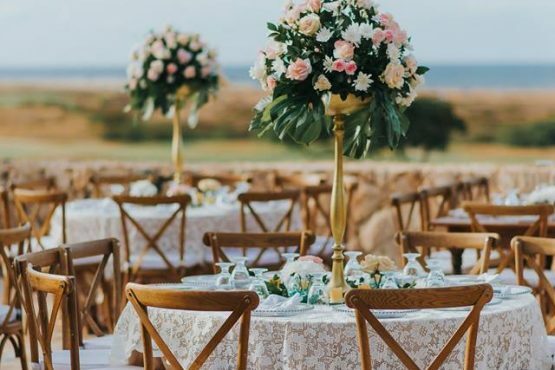 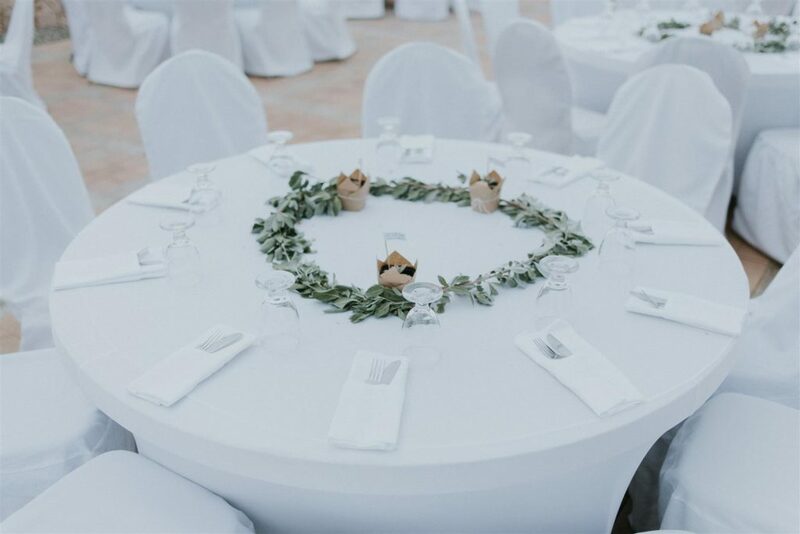 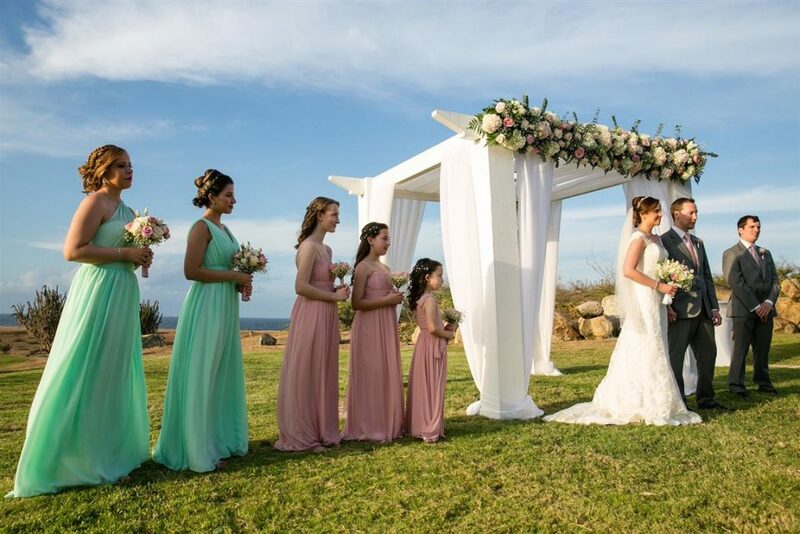 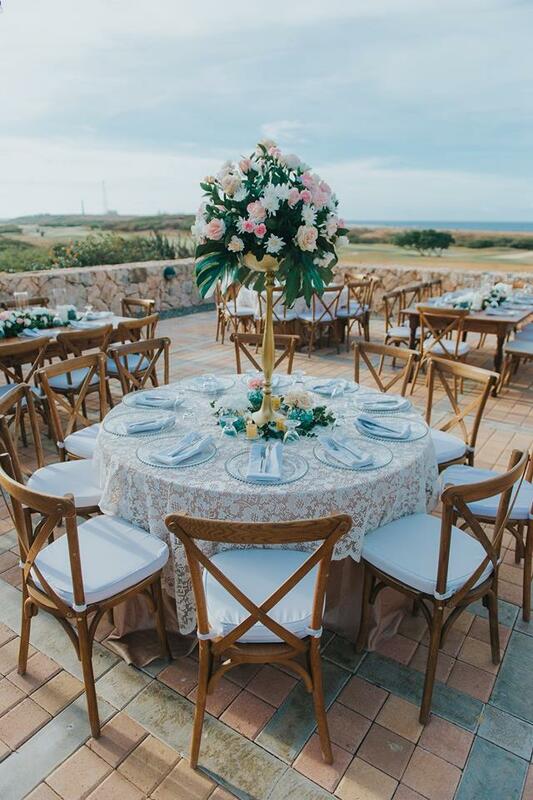 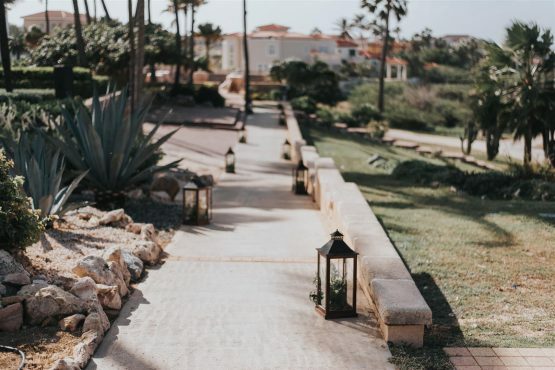 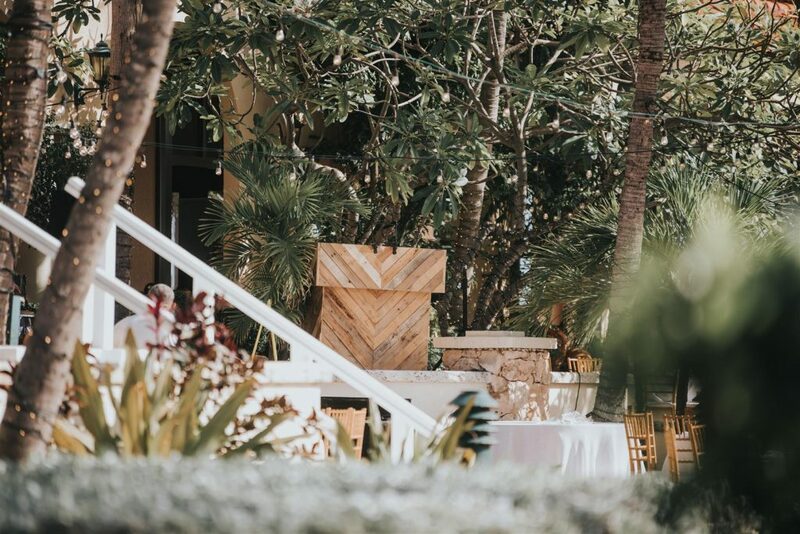 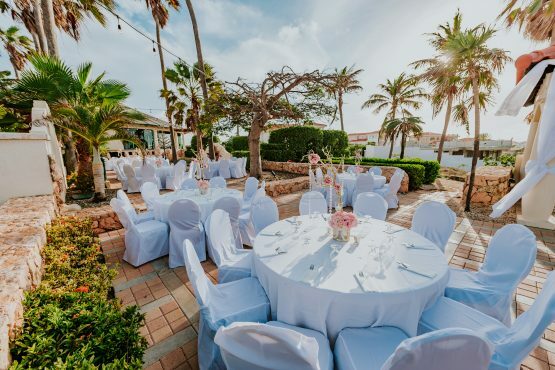 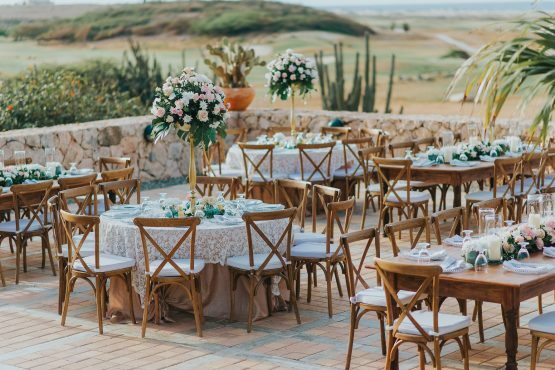 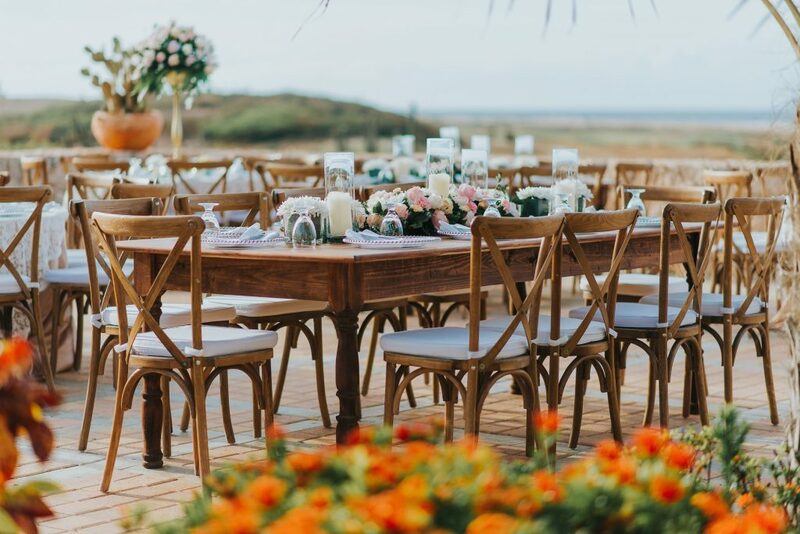 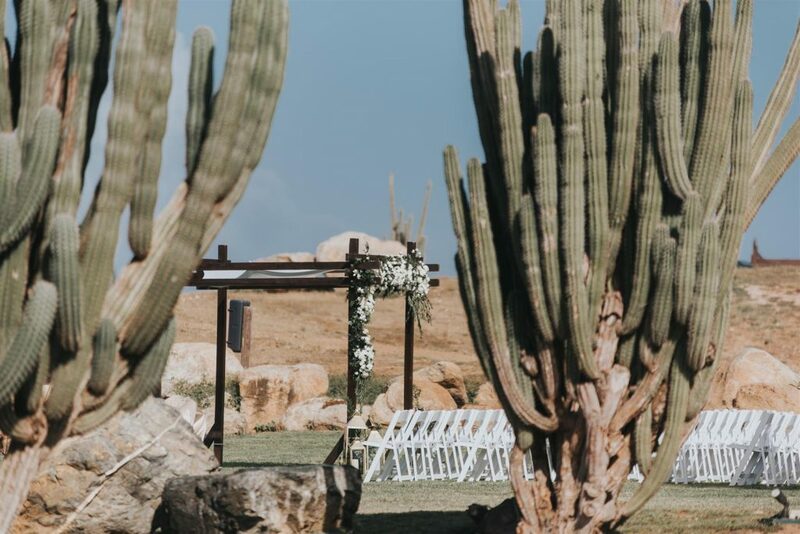 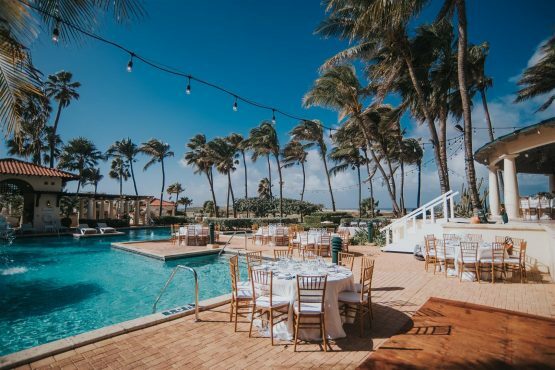 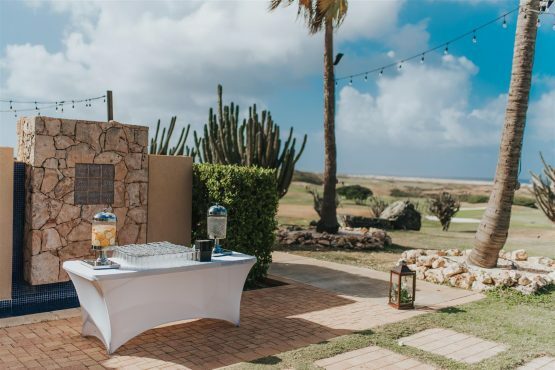 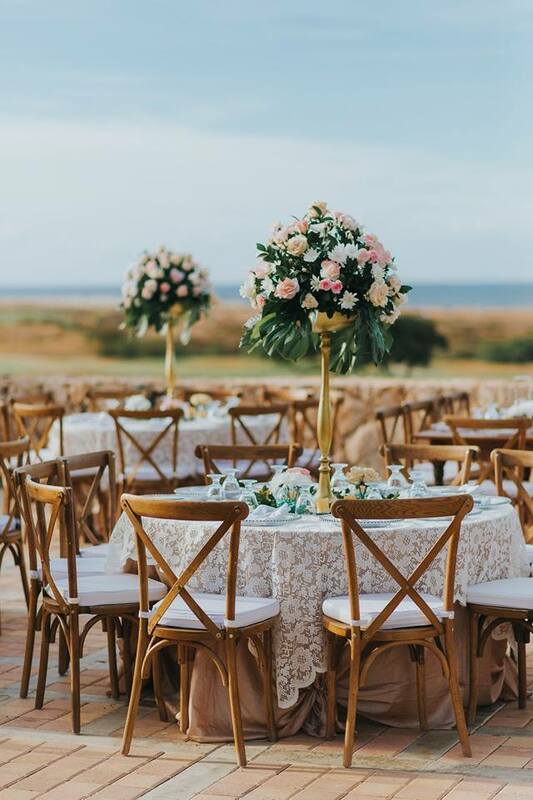 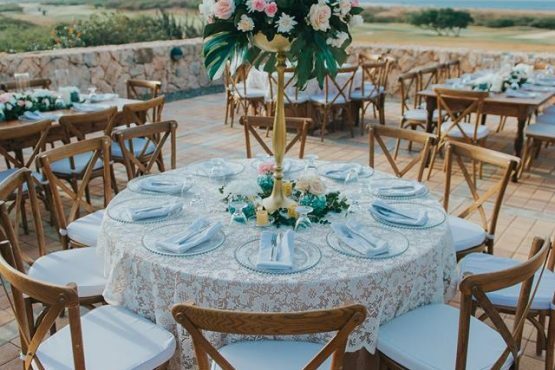 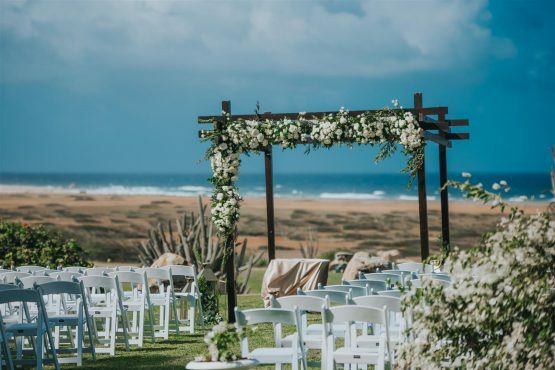 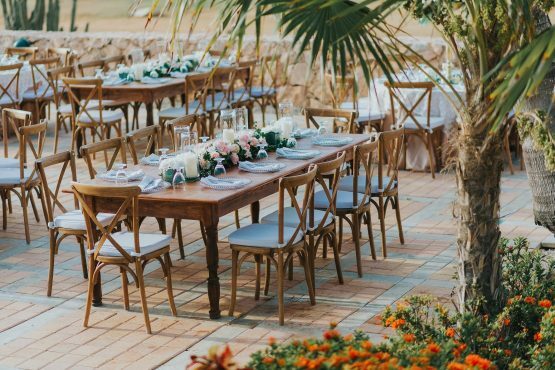 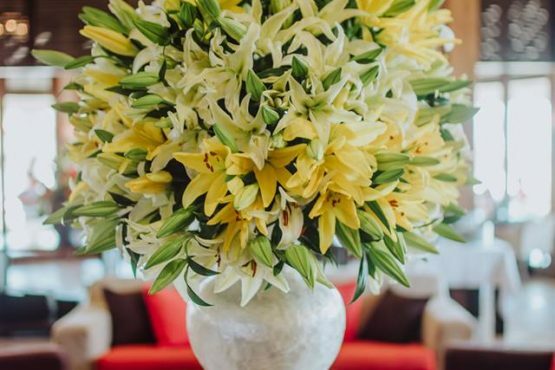 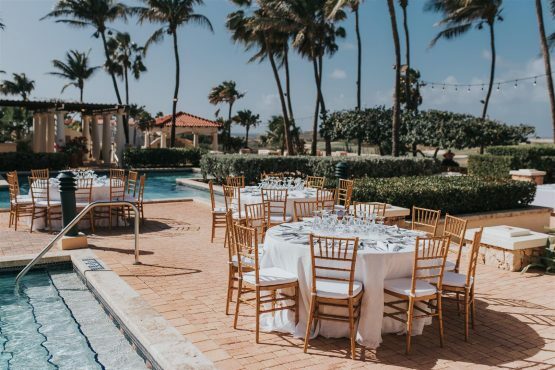 Our team is also happy to arrange a ceremony on one of Aruba’s pristine beaches, followed by a fabulous celebration at Tierra del Sol, where a variety of venues can be configured to accommodate small, medium, and large functions. 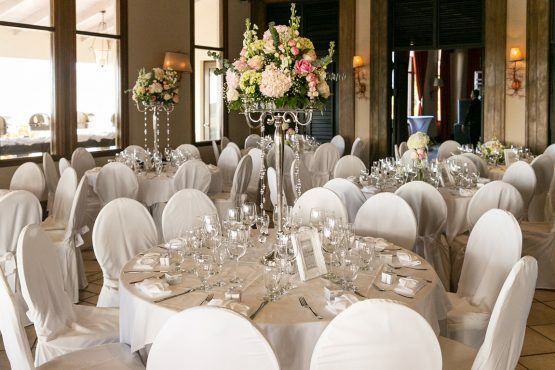 Our boutique ballroom can accommodate up to 100 guests for a seated affair, or up to 150 guests for a cocktail-style event. The fully air conditioned space offers gorgeous views of the golf course and the north coast of the island. 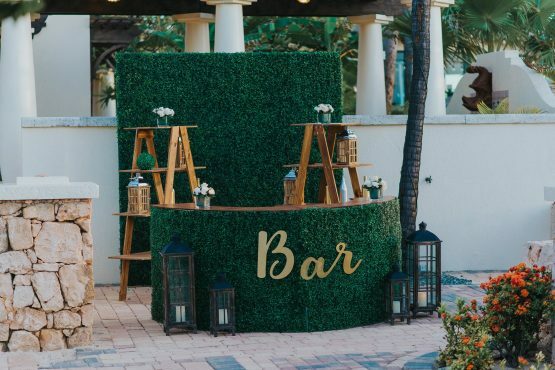 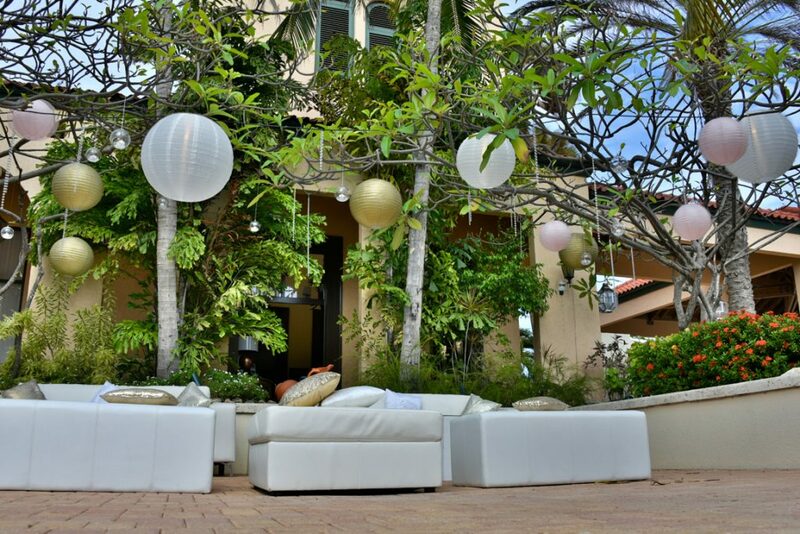 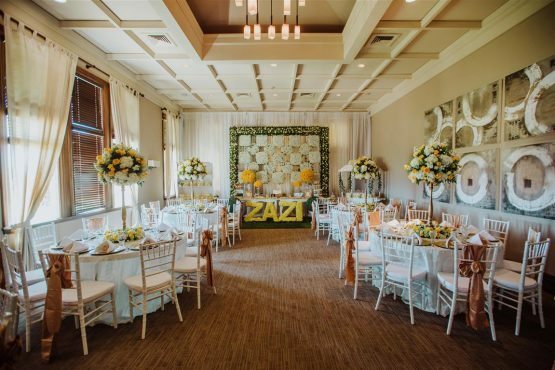 Decorated in a tasteful, neutral palette, the space offers a versatile backdrop for any event. 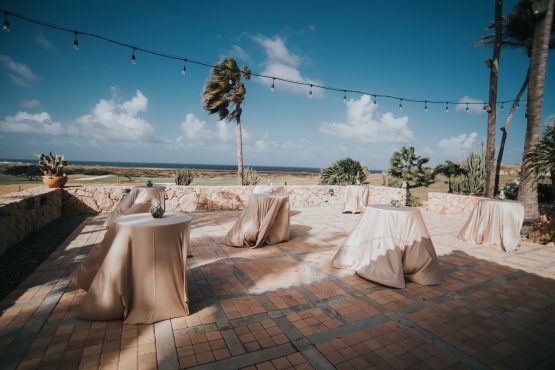 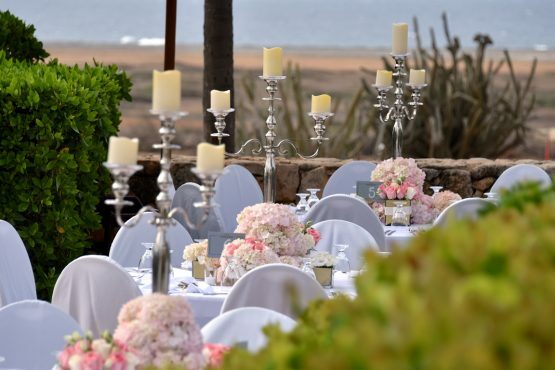 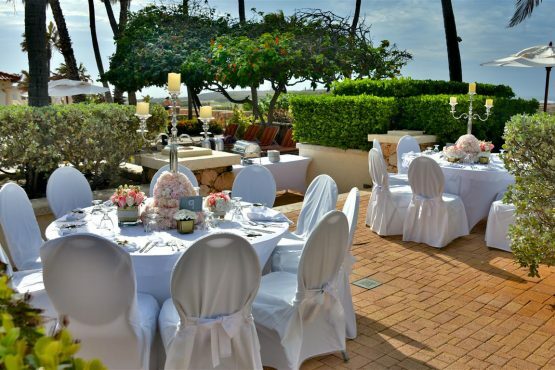 This al fresco venue, with a partially covered area, overlooks the golf course and the island’s dramatic north coast. 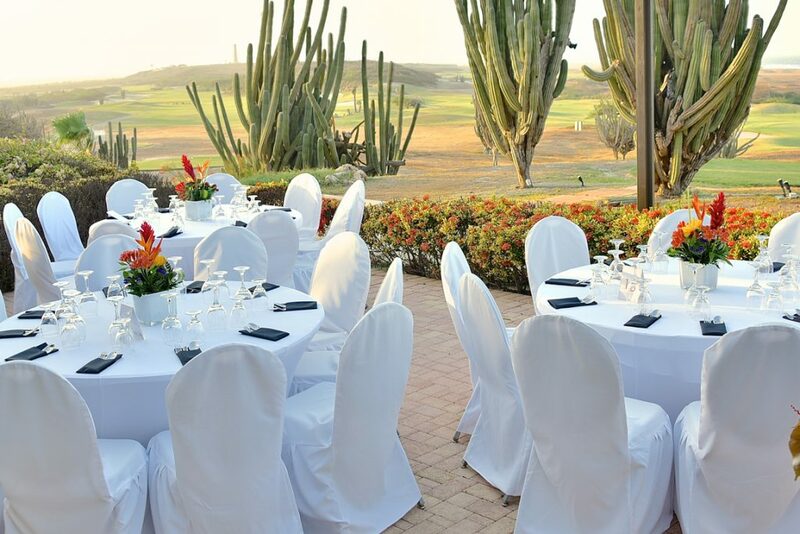 It is ideal for seated events for up to 50 guests, or 100 guests for a more casual, stand-up event. The perfectly-manicured lawn of this outdoor space offers a myriad of possibilities for ceremonies, receptions, and other special events. 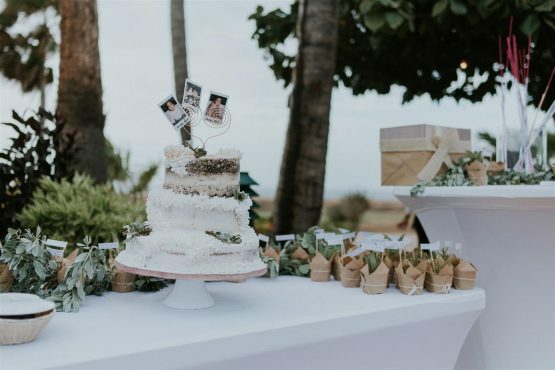 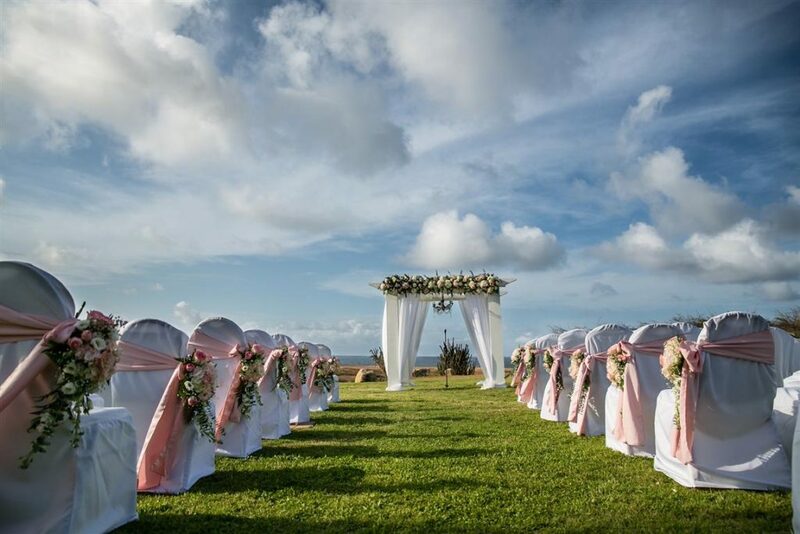 A backdrop of the rolling greens of the golf course and the crashing waves of the north coast of the island sets the scene for a spectacular celebration. This venue can seat up to 100 guests, while 150 guests can enjoy a cocktail-style event. The timeless, classic Mediterranean architecture and landscaping of our clubhouse and pool deck oozes casual sophistication. 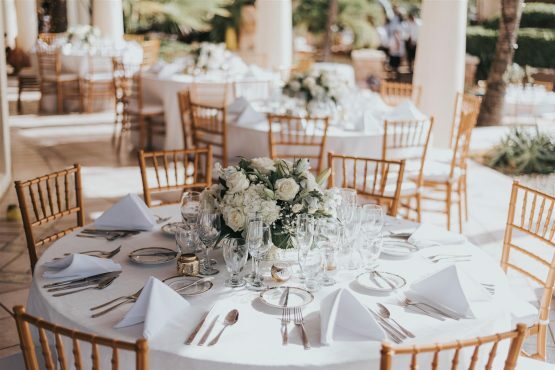 And while the large venue can accommodate up to 200 guests for a seated meal, and up to 300 for a cocktail-style party, the space still feels intimate and exclusive. 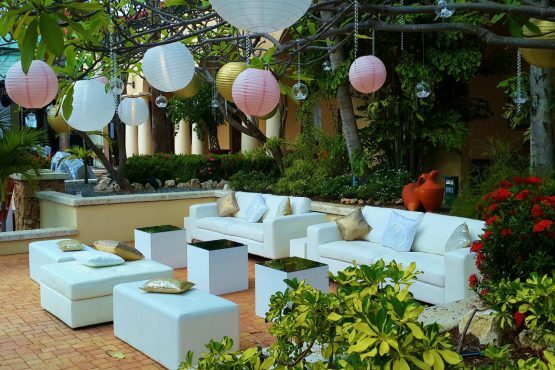 There is no better way to describe this space than breathtaking. 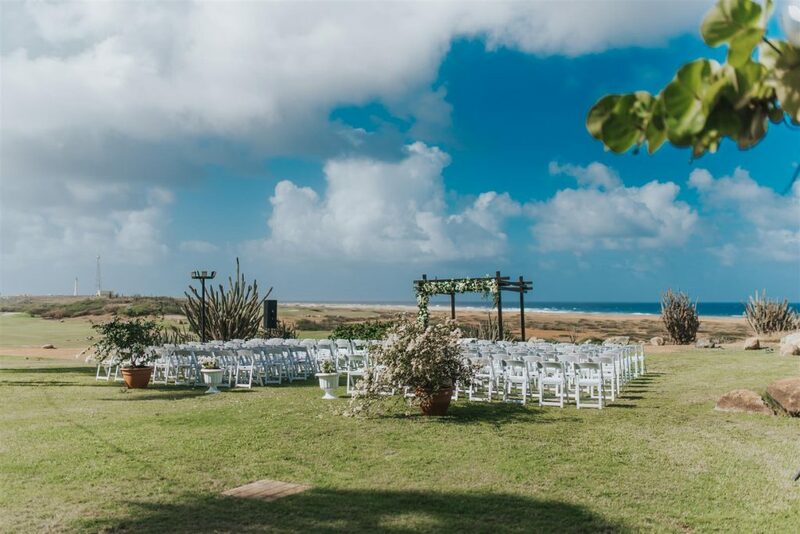 It’s the island’s most spectacular open-air setting, and the only dedicated venue that brings you views of both the calm azure and emerald waters of the northwest coast and the vivid beauty of the rugged north coast, as well as the verdant greens of the golf course and the historic California Lighthouse. The space can accommodate up to 200 seated guests, and up to 300 guests for a cocktail event.